This is a list of diplomatic missions of Northern Cyprus. 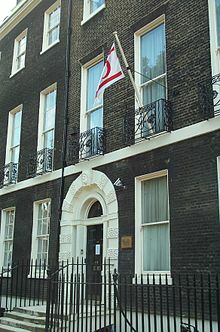 The Turkish Republic of Northern Cyprus (TRNC) is recognized only by Turkey, and consequently has only one embassy with de jure recognition, along with three consulates. However this has not prevented the TRNC authorities from opening representative offices elsewhere. Legally the two representative offices in the United States are in the status of commercial entities and the staff do not have diplomatic visas. This page was last edited on 21 December 2017, at 20:46 (UTC).